In February 1993, Lutosławski conducted the opening of his acclaimed Symphony No.4 in Los Angeles. A year later, he was dead. He left behind him a legacy of compositions which continue to inspire today. 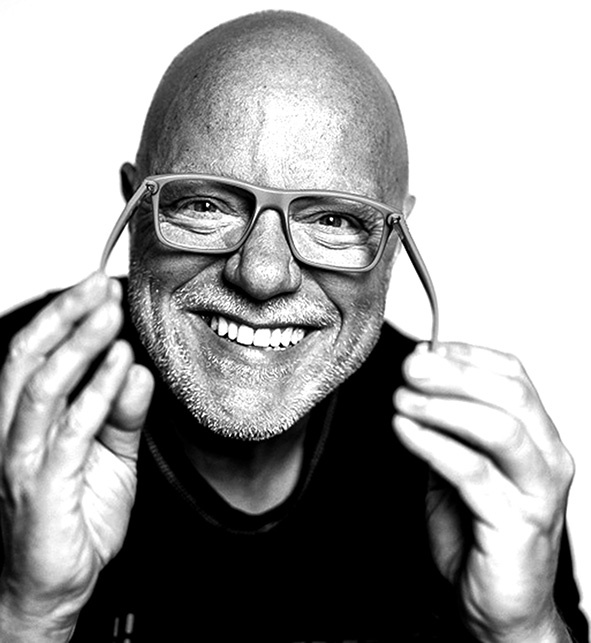 Reviewing his work in the influential classical music magazine Stereophile earlier this year, music critic Jason Victor Serinus wrote: “The more you allow Lutosławski's strange and wonderful compositions to seize you—the more you allow music-inspired images to surface and float through your mind—the more you will want to listen again and again. In short, says choir director and music teacher Katarzyna Maria Boniecka, he was a genius. She told TFN: “Above all, Lutosławski invented a twelve note harmony and a controlled aleatoricism technique in which the influence on the final shape and sound of the composition is largely a coincidence. Musicians perform melodies recorded in notes, but they can do it at any tempo. "Hence - if it concerns a string quartet, a choir or a whole symphony orchestra - each time the composition sounds a bit different. “He had an ability to combine in music intellectual calculation with an emotional content at once." 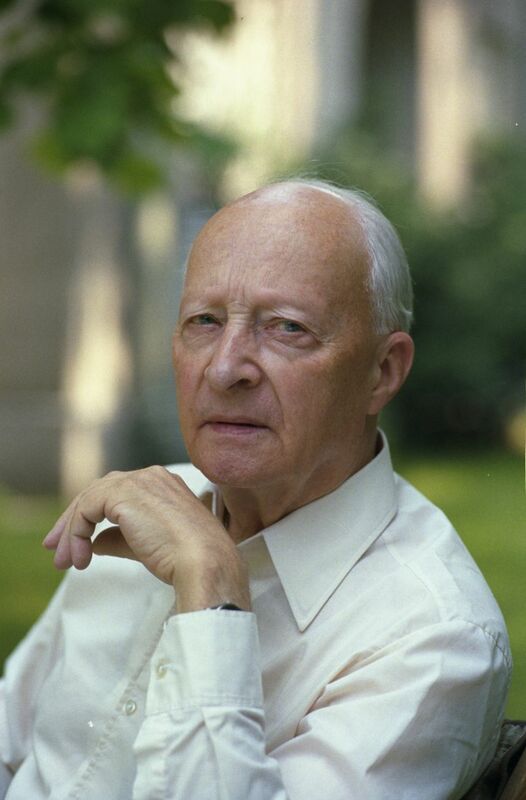 Born in Warsaw on January 25th, 1913, Lutosławski started to take piano lessons at the age of six. A few years later he began learning the violin before entering a Warsaw Conservatory where he studied composition. It was during this period that he began to develop his own characteristic style of rich atmospheric textures and harmony building. The outbreak of War saw him arrested by the Germans but after managing to escape he earned his living playing piano in local cafes. And, says Serinus, this left a clear impact on his music. Describing Lutosławski’s Symphony No. 4, he wrote: “It's hard to imagine that a European composer of his sensitivity could have created music on some rarefied level that was completely divorced from the realities of WWII. 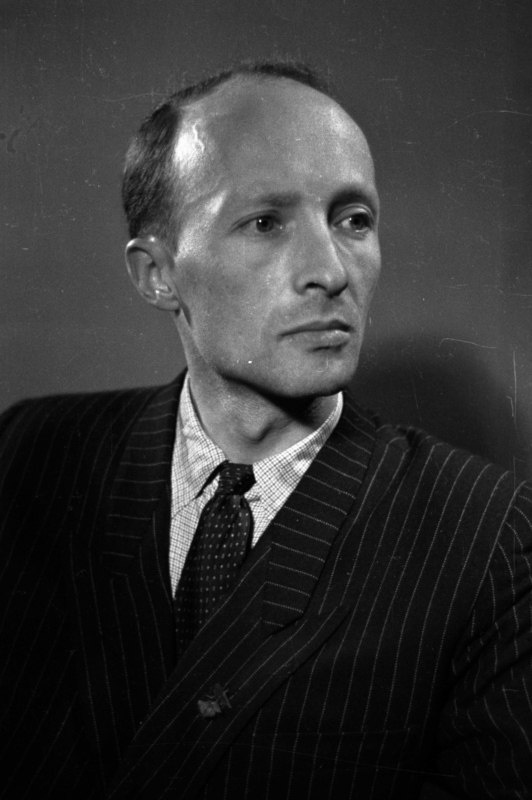 It was during the post-war years of Communism, however, that Lutosławski began to make his name. Although banned during Stalin’s times for being too elitist, following the dictator’s death, by the late 50s he was allowed to perform again with his first success coming in1958 during the Warsaw Autumn Festival where his “Funeral Music” (aka “Music of Mourning”) was performed. At the end of the 60’s Lutosławski composed one of his most important works, his Symphony No. 2, which brought him international acclaim and awards. It took him more than decade to finish his next masterpiece, Symphony No. 3, which when completed in 1983 saw him win both the Ernst von Siemens Music Prize and the first Grawemeyer Prize. The significance lay not just in its prestige but also in the size of its financial award which was then US$150,000. 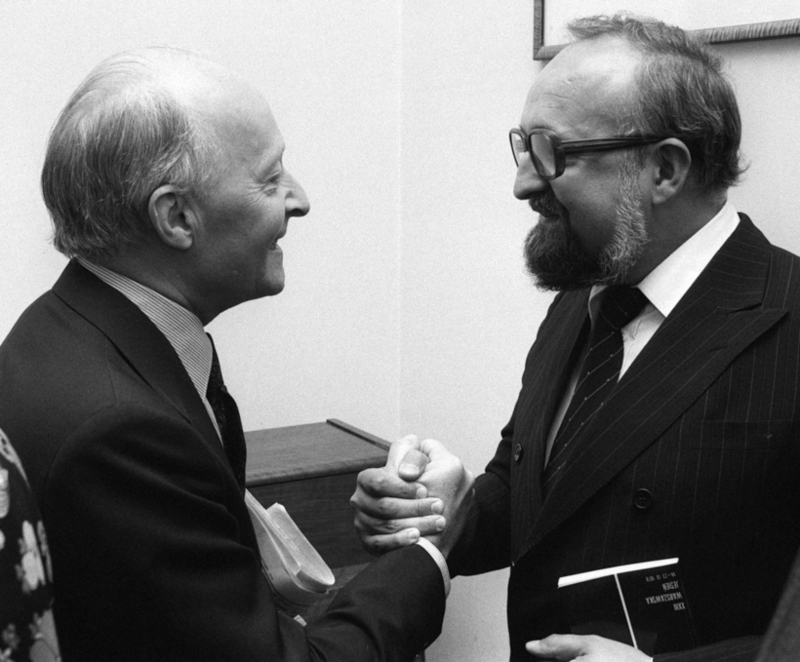 Following the introduction of Martial Law in Poland in December 1981, in support of the Solidarity movement Lutosławski refused to perform publicly in Poland, but continued to do so abroad. In 1983, he sent a recording of the first performance (in Chicago) of his Symphony No. 3 to Gdańsk where it was played to strikers in a local church. 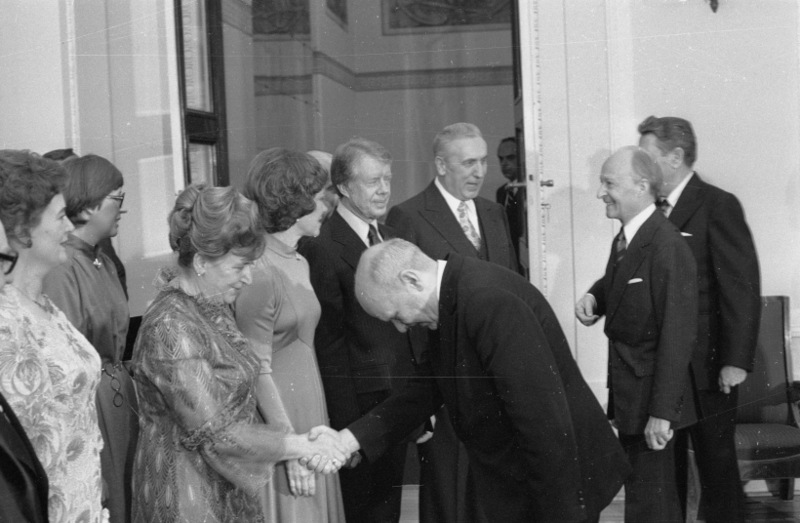 A few weeks before his death, Lutosławski was awarded the Order of the White Eagle, Poland's highest honour. The composer died of cancer in his hometown Warsaw on February 7th, 1994. With the sport still a minority game back home the Polish Rugby Union is on the hunt for foreign-born players with Polish grandparent. Last Friday, I drove 700km for one hour of music by Krzysztof Herdzin. Was it worth it? You bet!